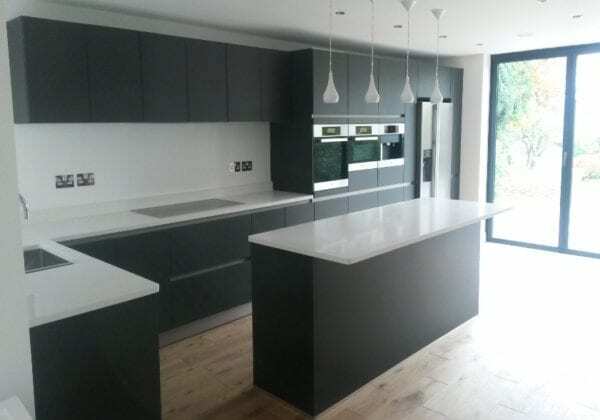 A huge thank you to James & Claire Ashman of Cuffley, Herts for sharing the photo of their second kitchen with us. 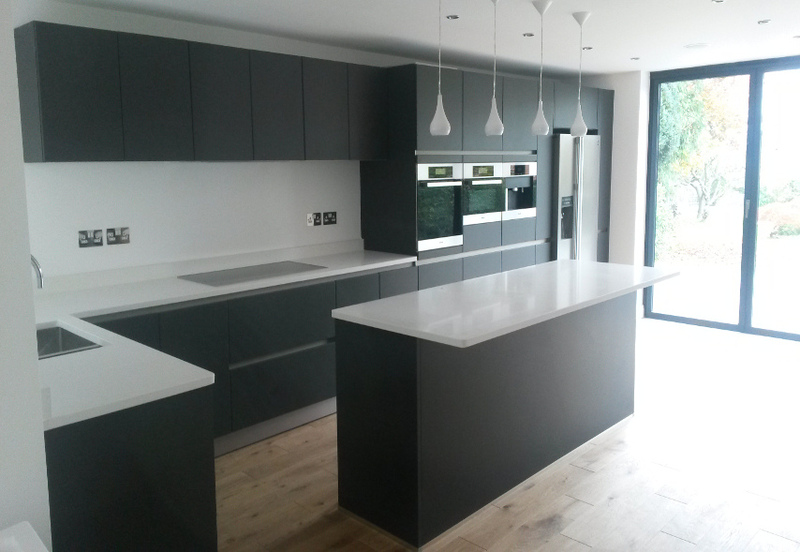 James and Claire chose Lava black from our Next125 range in satin lacquer finish with Quartz grey interiors. The renovation to the house is absolutely stunning and we look forward to working with them again on the next project.